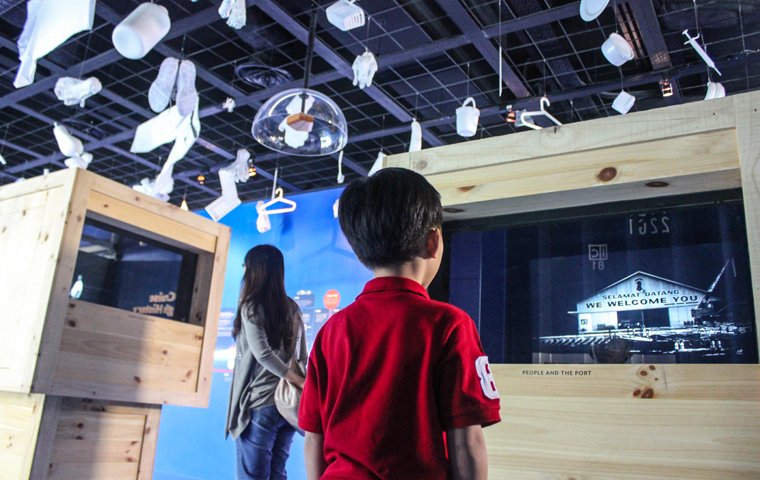 Interwoven through a combination of traditional yet impressive audiovisual and high-tech interactivity, this Maritime story is told at the Singapore Maritime Gallery: a vibrant, highly interactive and fun experiential center created for the Maritime and Port Authority of Singapore. 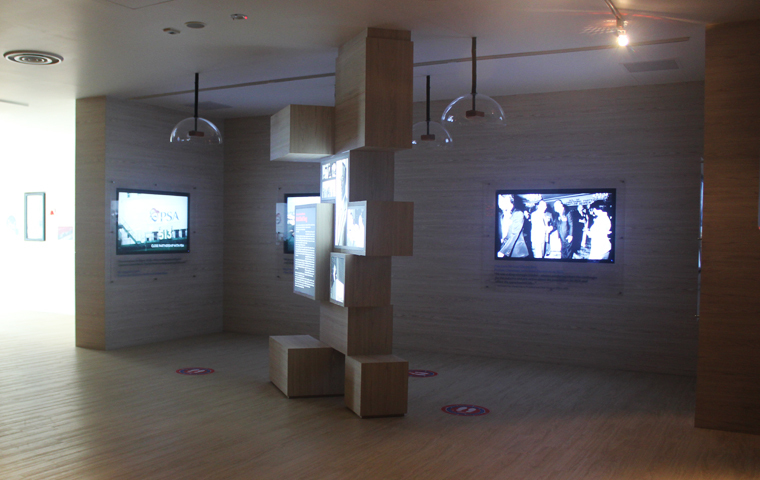 Welcoming visitors is an impressive panoramic video, shot with the digital cinema grade 4K RED digital cameras, and post produced by the same people who did “The Army Boys 2”. 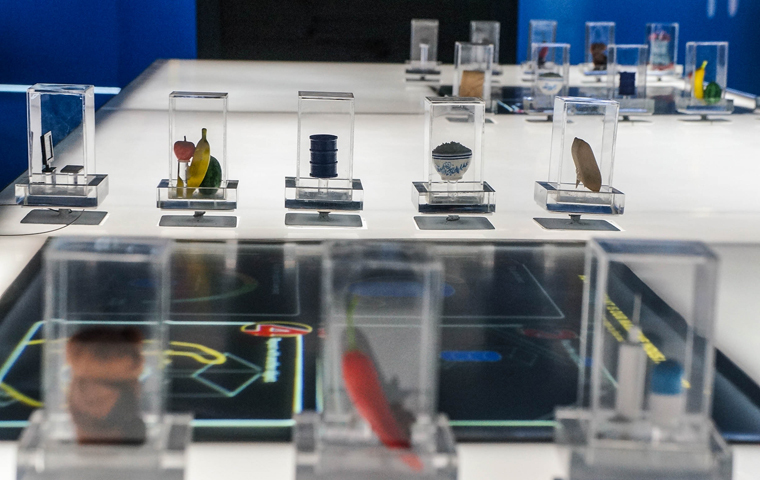 This introductory video provides a glimpse of the exciting lives of the people behind the industry, setting the stage for the ensuing exhibits. 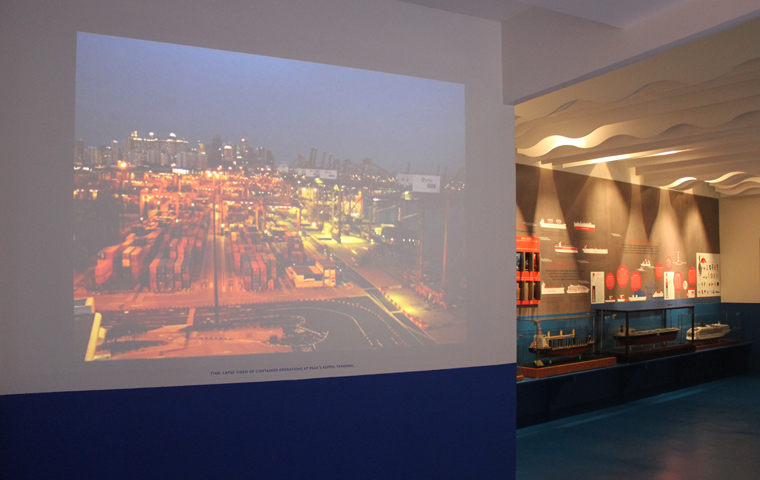 Turning into a beautifully lit Gallery 2, visitors find out just how much we are reliant on our maritime route, through playing with interactive objects on a projection table. 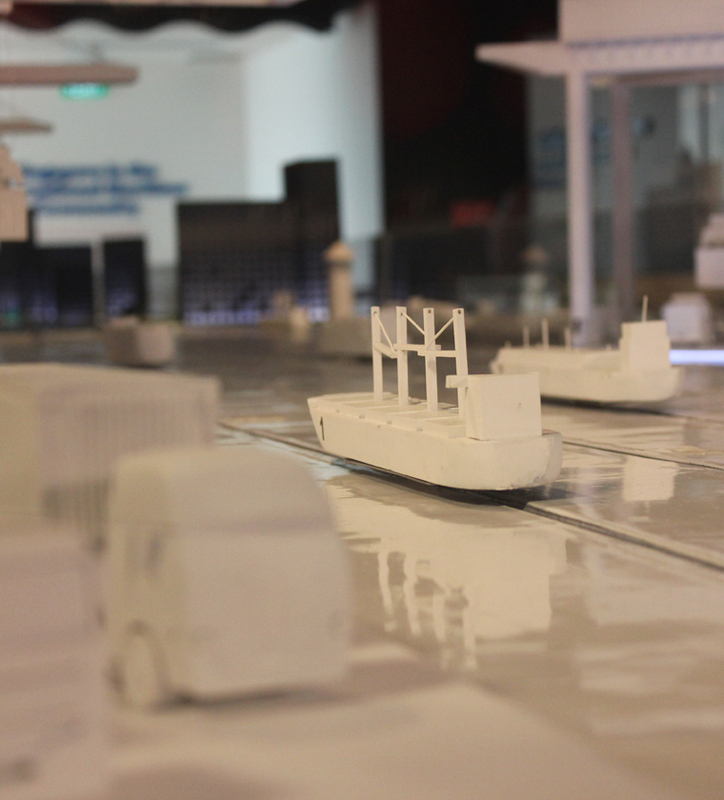 From cement to rice; toys to computers, visitors find out that EVERYTHING that makes Singapore tick comes through our seaports. 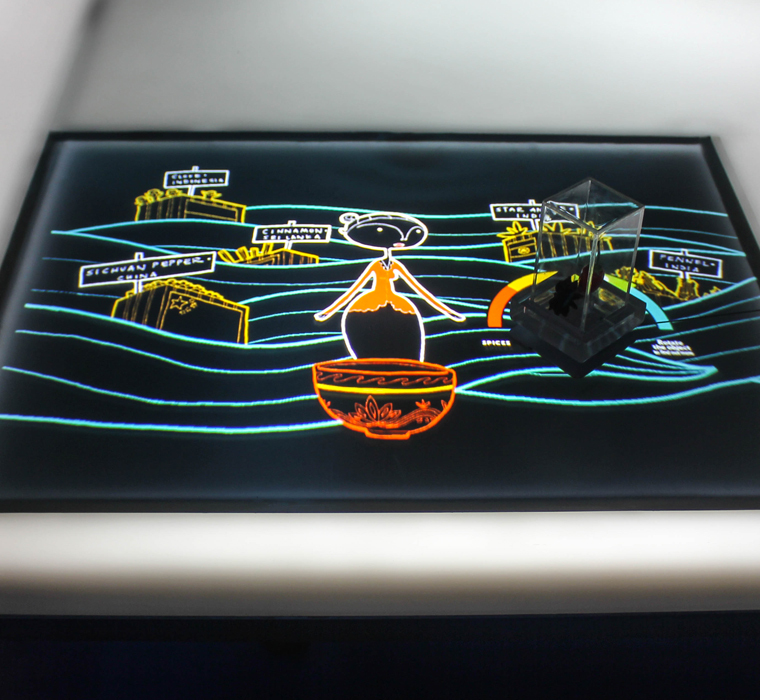 Using optical fiducials that tag onto tangible objects and an IR multitouch table, we made infographic exploration fun. 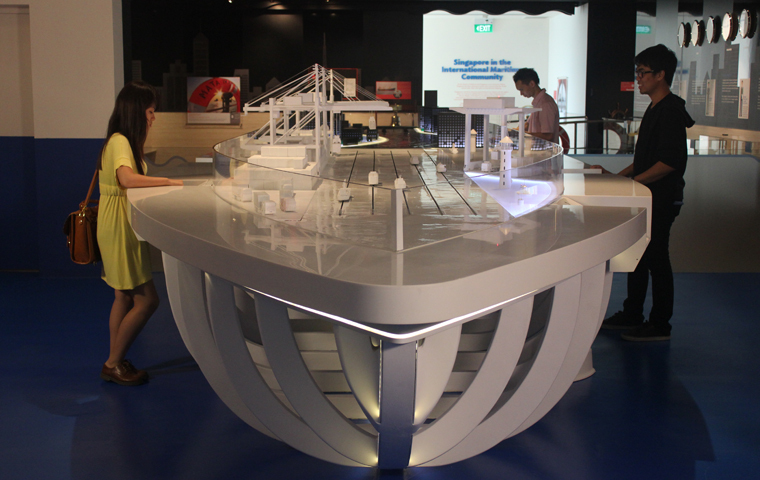 Maritime is not just a transport highway, it plays a significant role in Singapore’s history and how the country came into being from its days as an entrepôt. 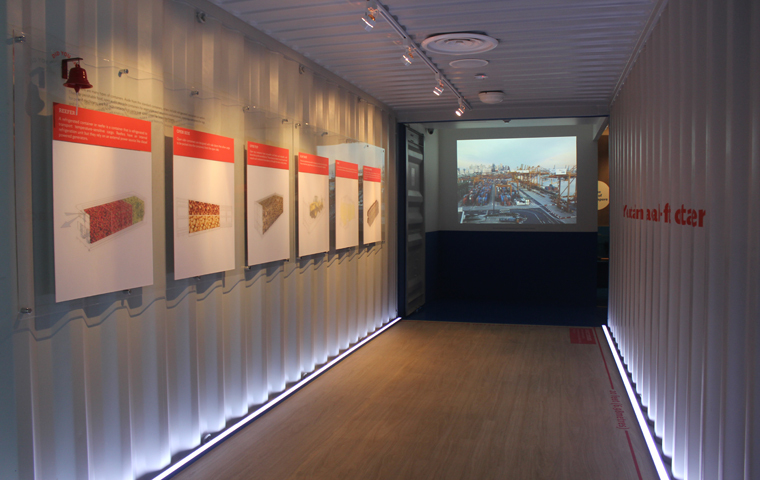 2 Pepper’s Ghost units disguised as carton boxes let visitors peek into our Maritime past. 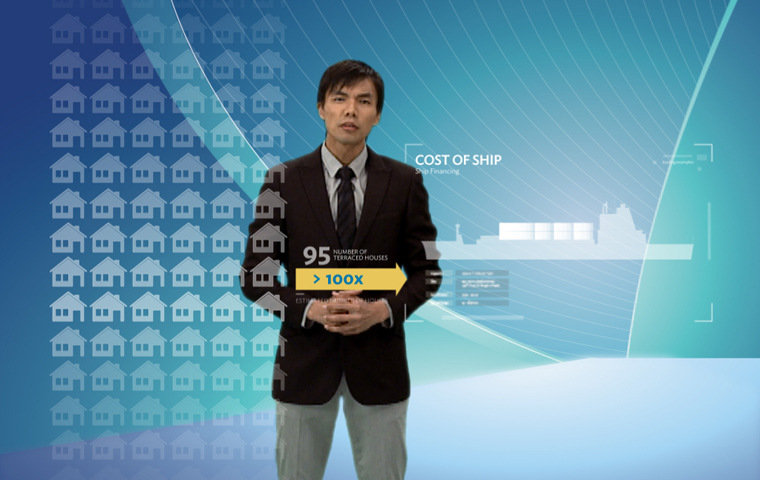 Being one of the world’s busiest ports means that there are many learning points to offer for those who are interested in finding out about the industry. Here, an impressive port model is built on a “Ship”. 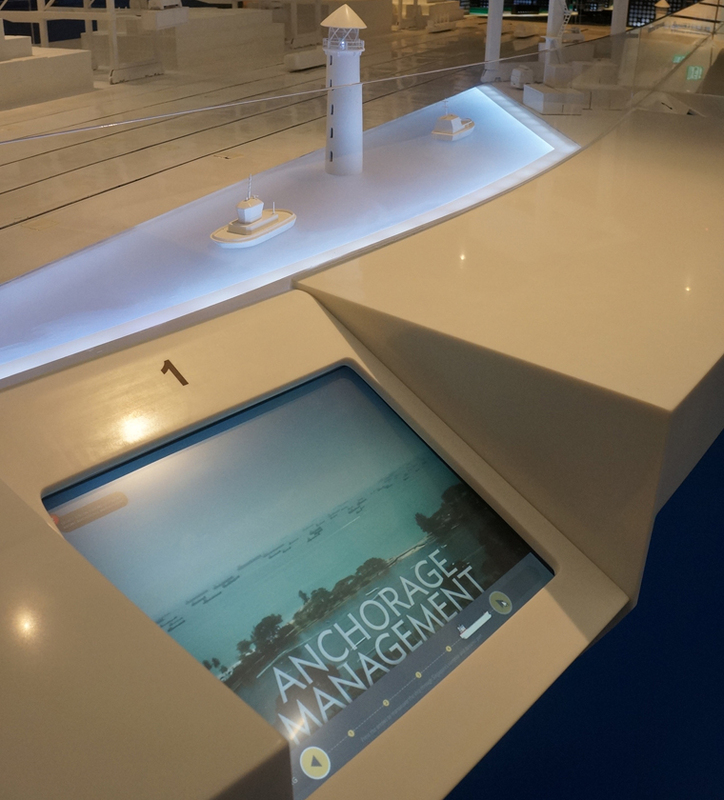 Visitors can advance the little ship models from station to station, and learn about how our ports are run through video and interactive games. Many on-shore services are behind the success of our ports, and are what makes Singapore an International Maritime Centre. The “rear” of the ship model resembles high-rise buildings. 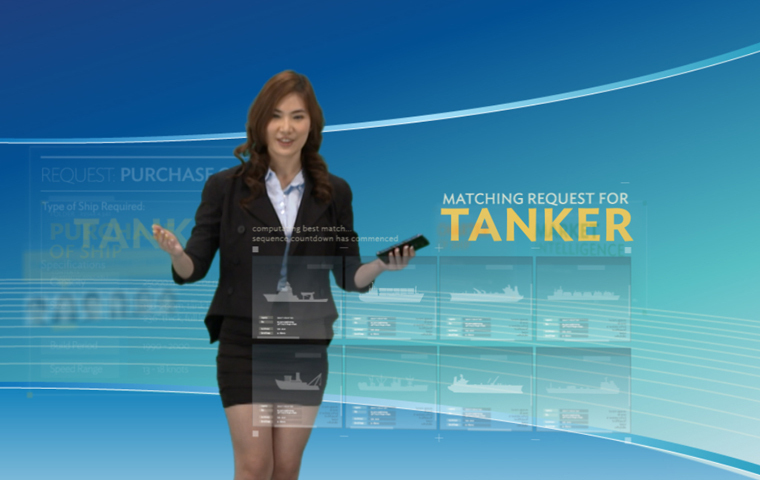 Here, visitors can view different shore-based maritime industry workers presenting their work in a sleek motion-graphic-enhanced virtual stage. 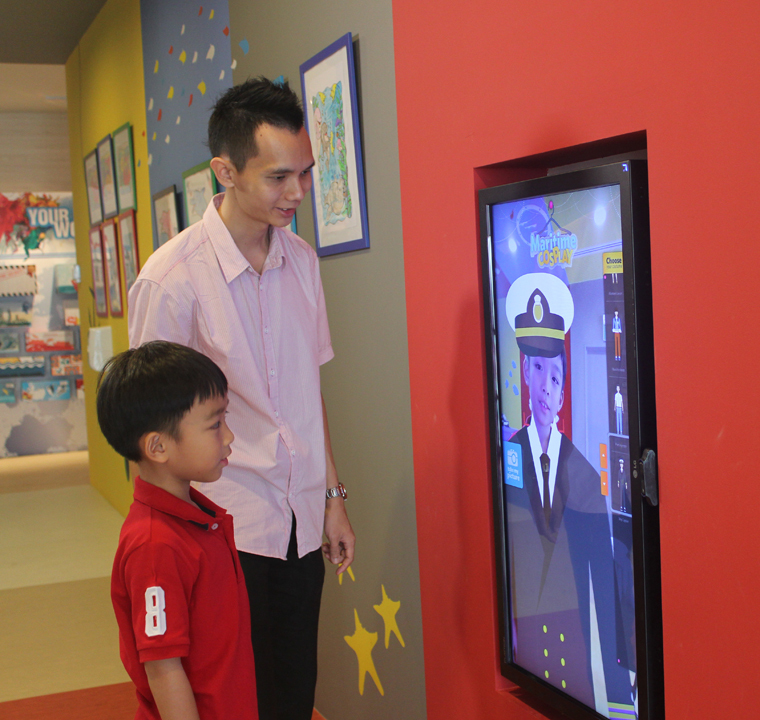 Through vox pop’s and interviews, visitors can learn about success stories of prominent maritime personalities. 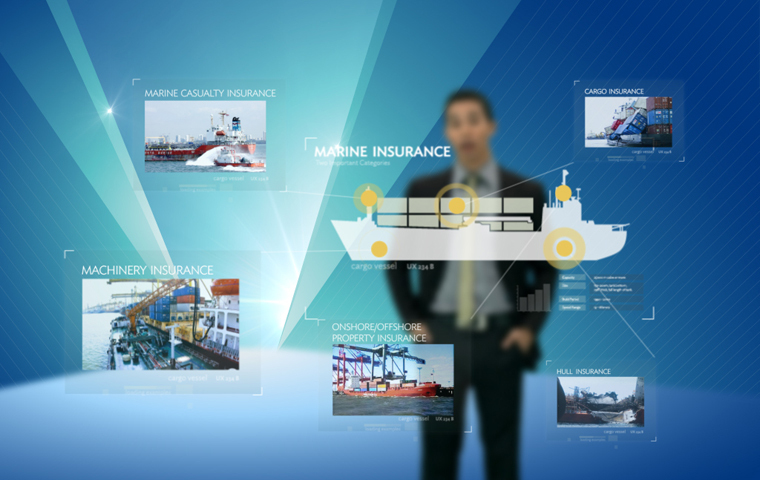 MPA pays tributes to its partners: movers and shakers that help shape our Maritime Industry. 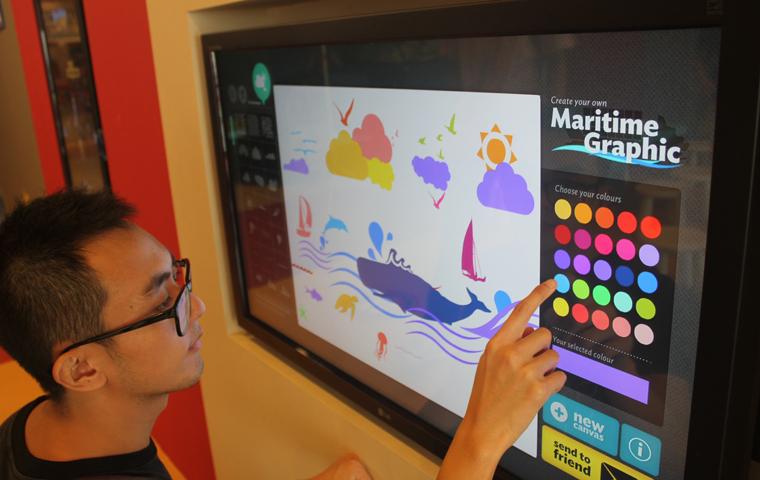 Kids will feel at ease in a fun, interactive and colourful space called the “Kids’ Zone”. 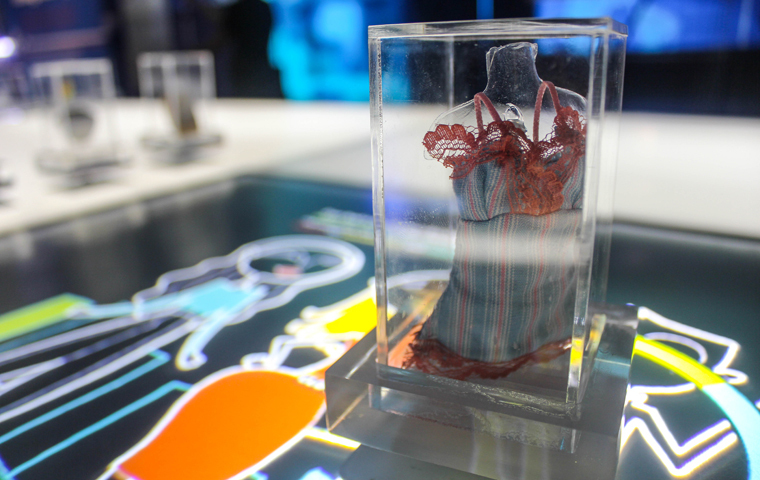 You don’t need to be an artist to compose a beautiful image. 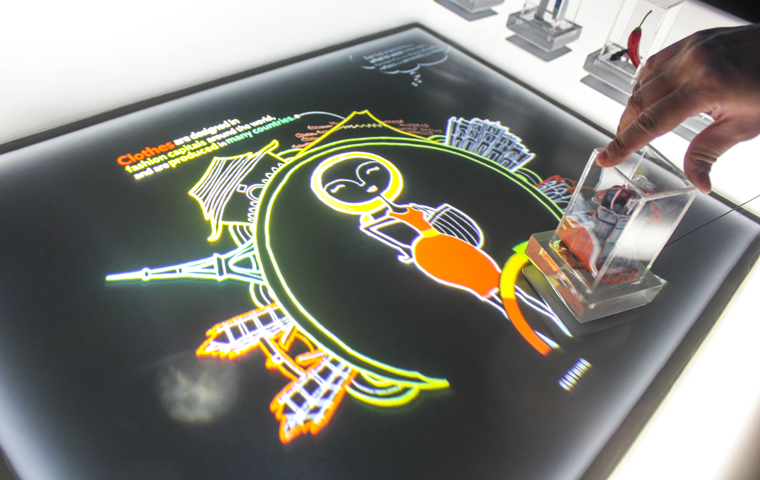 In Digital Painting, visitors use ready-made stencils to create a customized e-postcard for their friends. 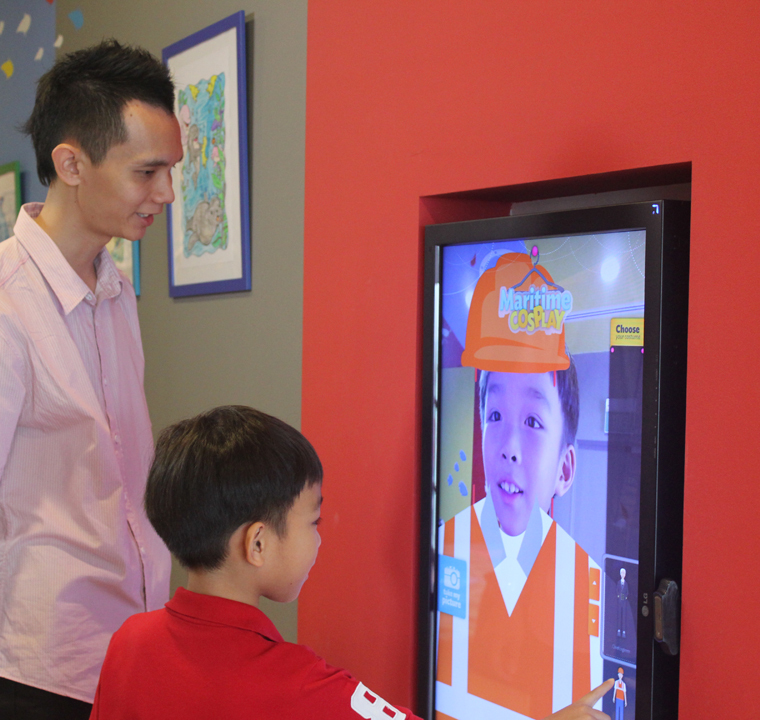 Face-tracking technology enables visitors to try out different costumes and send the Cosplay images home through email.